Dortmund are league leaders and are in flying form, but Zorc insists there?s no favorite for this weekend?s clash. At the very least, immense pride and bragging rights are always at stake when Bayern Munich and Borussia Dortmund square off in der Klassiker, one of world football?s greatest rivalries. This time around, Dortmund are four points clear of Bayern at the top of the Bundesliga table. Niko Kovac?s side will the difficult task of travelling to the Westfalenstadion and leaving with three points. 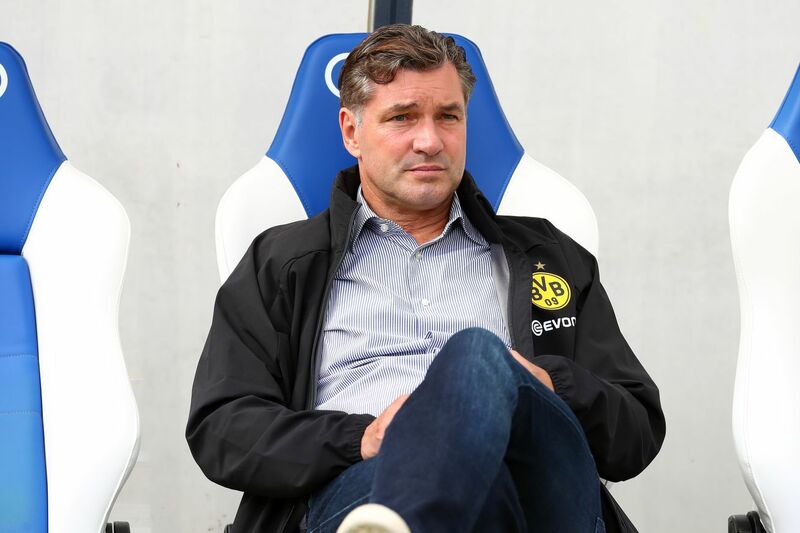 Despite how impressive Lucien Favre?s Dortmund have looked this season, and how fluttery Bayern have looked at times, Dortmund sporting director Michael Zorc feels that there?s no favorite heading into this installment of der Klassiker. After Bayern?s win over AEK Athens in the Champions League, Uli Hoeness admitted (via kicker) that he felt Bayern were the outsiders for the weekend?s clash, and that Dortmund were the favorites: We have to play a good game and see what comes of it. You can?t just travel to Dortmund and say, I want to collect three points. Dortmund has had a very, very good season, no doubt about it. We?re traveling to Dortmund as the outsider for the first time in a long time.